… because you will be surrounded by beautiful environment, high-quality instruments and kind, and empathetic people. Would you like to have implants? Are you bombarded by plenty of lucrative offers and advertisements but you are still distrustful? Our evidence is the thousands of satisfied Hungarian and foreign patients, who have replacements made by us. Did you know that there are several types of implants in the world, and it does matter which one is used in your case? The Alpha-Bio and Pitt-Easy implant systems used by us offer possibilities for all indication areas. Based on our dental and dental technician experience which we have gained by using a number of implant systems, being aware of both the advantages and disadvantages of the different types applied, we finally chose systems which we believe to be the best. We also took into account the non-negligible aspect to make the intervention affordable for you. In the case you would like to have a new construction on your existing implants, whatever type your implants are, we can make the construction for you. 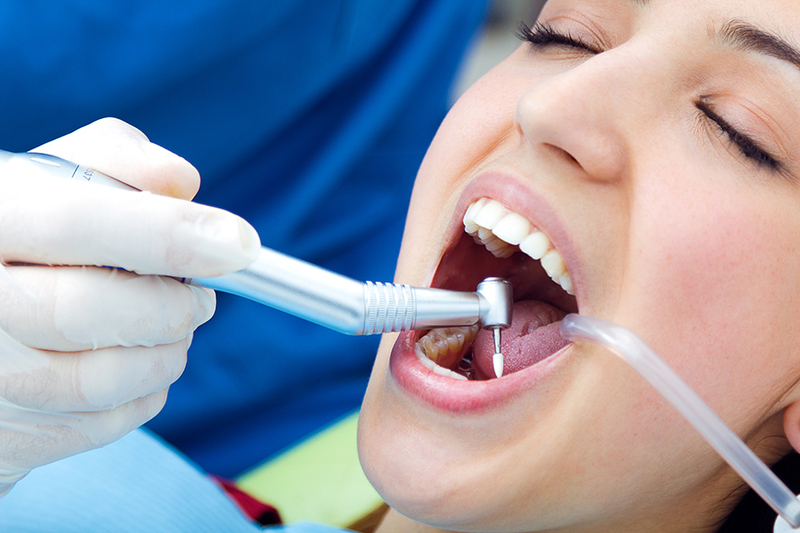 … because we consider it important to fully inform you about the interventions, carried out by our dentists. We use a computer program- developed for patients – which is unique in the world, making a visual plan of the dental interventions based on your panoramic X-ray, and making 3D graphic designs of dental works that may be applicable to your status. … because last but not least, we provide a full guarantee for our services. Our dental practices and laboratory use the best materials, which meets all expectations of the European Union so much that they are from the world’s leading dental and medical raw materials manufacturers. The quality of these products are known and recognized by the whole world and it is proven by the fact that all the materials we use have the CE certification. We would like to mention a few companies that offer products in dentistry and known by everyone: Bego, Bredent, Shera, Weiland, Ceka, Vertex, Noritake, Shofu, Ivoclar, Renfer, Dreve, Candulor Empress.